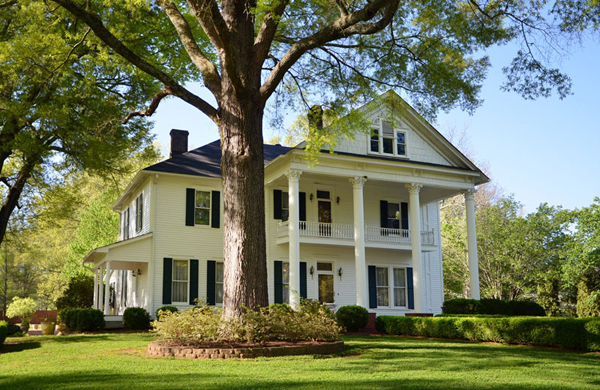 Venture to Adairsville, GA this Memorial Day for a taste of southern history. Travel back in time to McCollum Manor, circa 1901, for an onsite antique and estate auction. Each room of the estate has been bedecked with antique furniture, artwork, Persian rugs, fine collectibles and jewelry, all reminiscent to the manor’s original construction. Built by a Civil War veteran and skilled carpenter, McCollum Manor, rests on 7+ park-like acres and offers a blend of rich period details with modern amenities. The manor is also available for purchase and would lend itself well as an events facility, private club, retreat, or simply a magnificent estate home. The antiques and estate auction is presented by Ken’s Antiques & Auction of Adairsville and Harry Norman agent, Lori De Pucci. Click [HERE] for a glimpse of items available for auction. McCullom Manor: Click [HERE] for directions. Entry filed under: Events, Harry Norman Agents. Equestrian Luxury Estate with Pastoral Style	What Does $1 Million Buy Today?